In Past Months, Many Peoples started their YouTube Channel to build their Brand and to be Famous all around the world and To Generate a Good Amount of Income from YouTube. Because it is going to become Second Largest Search Engine after Google. But there are many New YouTubers who wants to create a Good Content but they do not have a Computer to Edit and they do not have DSLR's to shoot High Quality videos and also they do not have ideas of those Android Apps which can make their work easier. Today we are Going to tell you about such those kind of Apps which can improve your Video Quality and they can also provide you some great Features which can make your videos way better. So Let's have a Look on those Apps. In this Post I will tell you The Best Camera App for Android to Shoot High Quality videos, The Best Video Editing App for Android/IOS and The Best Android/IOS App to make Professional Thumbnails and 2 other Useful Apps. This is a Paid Video shooting App for Android, This App is Specially designed for shooting videos from Smartphones with DSLR Features. 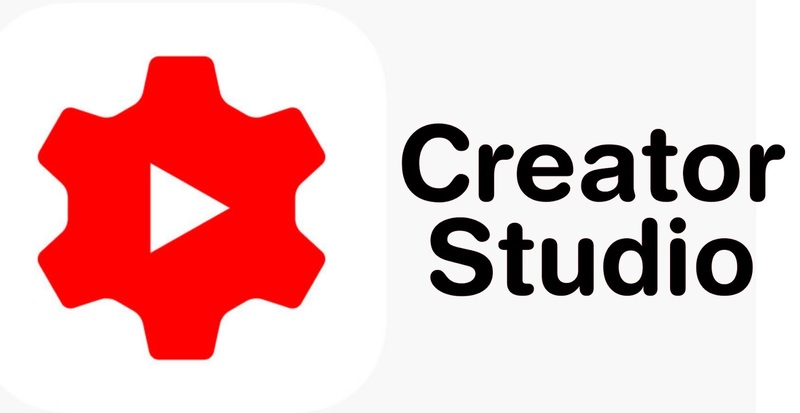 Many Tech YouTubers face problems of Focusing in their videos, This App can help them a lot because In this App You can fix the Focus of Your Smartphone Camera and make your videos with Fixed Focus without any issues. While in the Smartphone's Default Camera App, the Focus keeps changing all the time which makes video annoying. This App has all control over the Camera, You can adjust Exposure, Lighting, Video Quality(upto 4K), ISO and many more things which would help you to make your YouTube videos in High Quality. You should definitely give this App a Try to know about its all Features. Many YouTubers search on the internet about "How to edit YouTube videos on Android" If You are from one of them then this App is for you. This is a Free Video Editing App for Android which allows you to Edit your videos (upto 1080p) and Export (upto 1080p) with Great Transitions, Texts and many more Effects. This is the Best App for Android to Edit Videos with Professional Video editing tools. You can edit each and every thing in your video. Even this app allows you to change backgrounds of video using Green or Any coloured Screen which is a very Big Feature and only this Android video editing App allows you to do that with your Android Device. You can make your own Text and Photo/Video's In and Out Animations which is also a very big feature and only Big PC Softwares allows you to do that. This App is also Available on IOS with same Great Features. 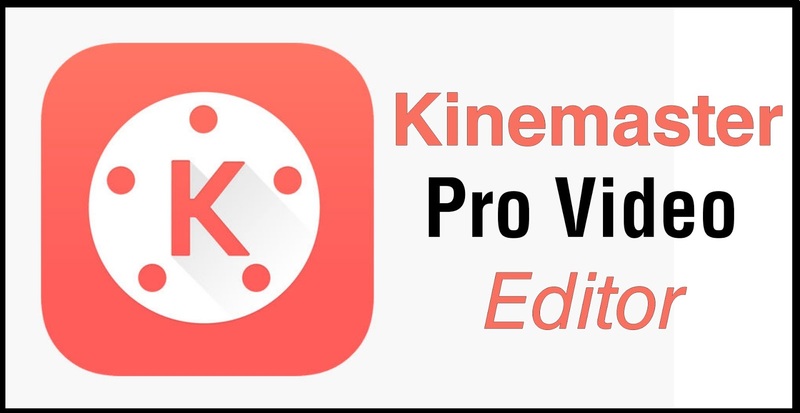 You can use this Free tool to Professionally Edit your videos. This is a Free Photo Editing and Making Tool which comes with Extra Ordinary Features which allows you to make Professional Thumbnails for your YouTube videos. Mostly YouTubers (who makes their thumbnail with Smartphone) use this App to create their Awesome Looking Thumbnails. This App allows you to Edit your clicked Pictures and you can also make Custom images like photos with Coloured/White or Transparent background and Texts with your Smartphone, You can use it's awesome Fonts to make your Thumbnails look more better. But You will have to Pay for them. You can also see other Photo makers Images which are made by Pics Art and you can learn some New Features from those Images. You can also make Collage of your Photos in many different Layouts which looks very cool. This App has many Stickers which would help you to make your YouTube Thumbnails more better. You can make/edit photos in your custom resolution (like 2160*1440) according to your need. You can also make Drawings on Photos if you are a Drawing Expert or want to add some custom design to your Thumbnails. This App has many and many Features which is Hard to Explain in words. You will have to use it to know about it's all Great Features. Many YouTubers search on the internet about "How to make YouTube Channel Intro on Android" If You are from one of them then this App is for you. 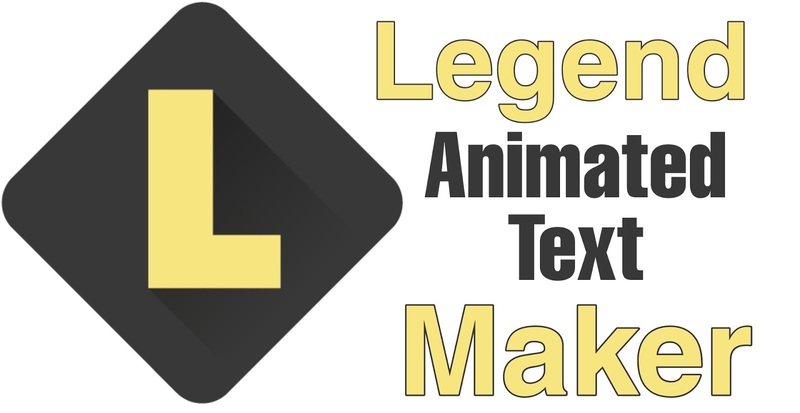 Legend is also a Free App which allows you to make some Good Looking Intros for your YouTube channel. You only need to write the Name of your channel and this App will automatically create a cool Good Looking and Animated Text Intro for your YouTube Channel. This App will not produce a Professional Channel intro for you but it is Decent according to an Android App and if you don't know How to create Professional Intros then this App will help you a Lot. This is the Best Intro Making Android App in 2018 according to me. You can Export your intro in 1080p which looks very clear. This is an Official App from YouTube which gives you detailed Analytics, Earnings, Comments, Subscribers and many more information about your YouTube Channel. This App can help you a lot if you do not have PC or You spends most of your time on your Smartphone. Because In Smartphones, if you wants to know your Channel's Analytics, Then you will have to open Desktop Site of YouTube in your Browser which is very annoying and Desktop site do not works well in Smartphones. But this App solves this Problem and gives you detailed info of your channel. 90% YouTubers use this App to see their Channel Analytics. You should also install this App in your Android or IOS Device. 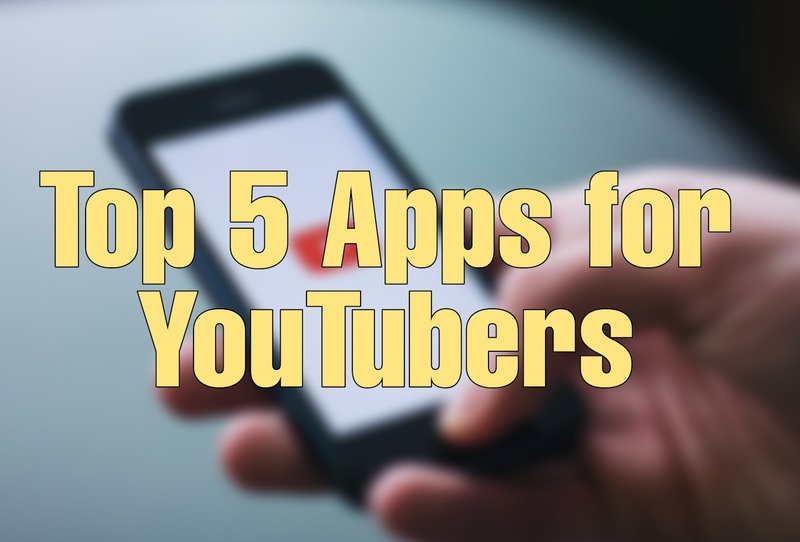 These were 5 Best Apps a YouTuber should definitely Download if He/She edits his/her video with Smartphones. These Apps can help them a Lot.